ODS are man made halogenated substances (ODS) including chloroflurocarbons, halon, carbon tetrachloride, methyl chloroform, methyl bromide,bromochloromethane, hydrobomoflurocarbons and hydrochloroflurocarbons. ODS have been used in the manufacturing of air conditioning units, aerosol spray proponents, fire extinguishers, and cleaning products for electronic equipment from the 1920s until the 1970s. 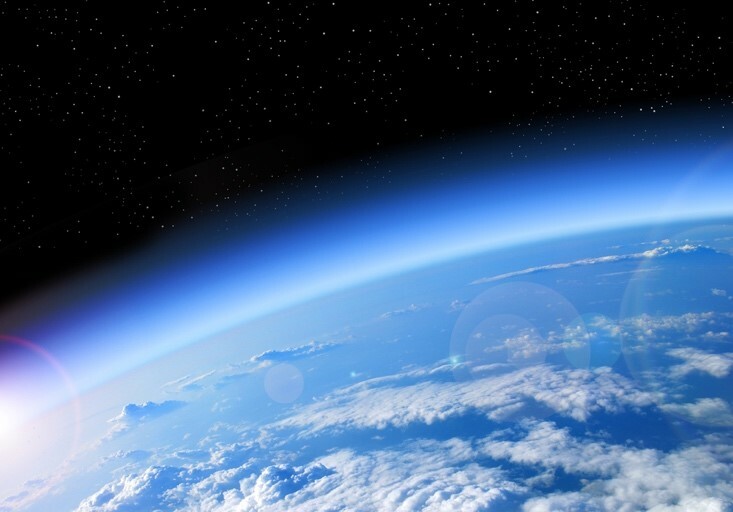 When ODS enter into the atmosphere, they release chlorine atoms which break down the molecules in the ozone layer. It takes between 5-7 years for a ODS molecule to travel into the upper atmosphere (where the ozone molecules are), where it stays for around a century. Just one ODS molecule can destroy one hundred thousand ozone molecules over it’s lifetime. Are they in my home? In 1973, scientists discovered the negative impact that ODS have on the earth’s atmosphere and in 1987, Australia signed the Montreal Protocol and in doing so agreed to begin phasing out the production of ODS. Fire extinguishers that use halon are now illegal in Australia but if you live in an early or mid century home with an old air conditioning or own a mid century cooling unit, there is a chance that they contain ODS. ODS are not directly toxic to humans but the effect that they have on our environment could increase some health problems. Since the ozone layer is responsible for absorbing UVB ultraviolet light from the sun, ozone depletion increases the levels of UVB light which reach the surface of the earth. Although UVB light plays a key role in making Earth a habitable planet, in large quantities it can be toxic and cause a number of health conditions including cancer and cataracts. An increase in UVB also has negative implications for plants and animals as well given their limited ability to quickly adapt to a changing environment. If you live in an old home and suspect there may be ODS present, then a professional environmental assessment performed by Alpha Environmental is the best place to start. If ODS are found to be present, then they need to be professionally removed and disposed of. To learn more about having your home of business inspected by the team at Alpha Environmental, please call 9415 8002.